The downtown’s new energy has attracted investors. Key Center is the most recognizable property in the market, and was recently sold for $267.5 million. CLEVELAND—Office investors from across the US have discovered that the demand for space in Cleveland’s CBD has created opportunities. 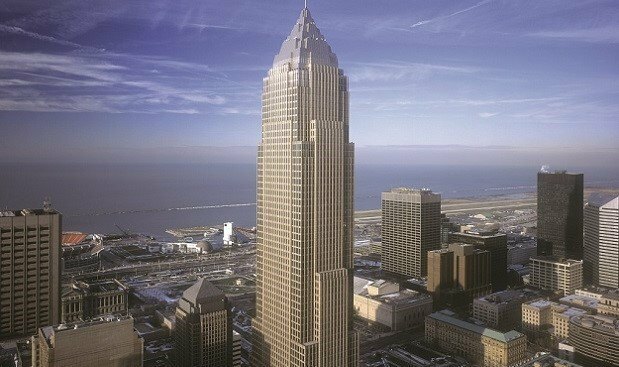 The reported $187 million price tag of this week’s blockbuster sale of 200 Public Square, a 1.3 million square foot tower, just continues the trend.